Northern Home Design turns dull stones into artwork! We do any type of stone setting whether it’s a dry stack cultured stone or if its’ a rock boulder fire place. 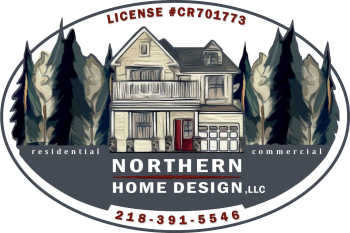 Northern Home Design even sets and designs flagstone hearths and patios. At Northern Design, we find new and exciting ways of utilizing stone to add value, durability and beauty to your home. If you have a vision, we can assist you in finding the right stone for your specific area. Both stone and brick veneer combines utility, durability and economy. Fireplaces ~ Retaining Walls ~ Walkways ~ Driveways ~ Partial Wall Coverings ~ and beyond.